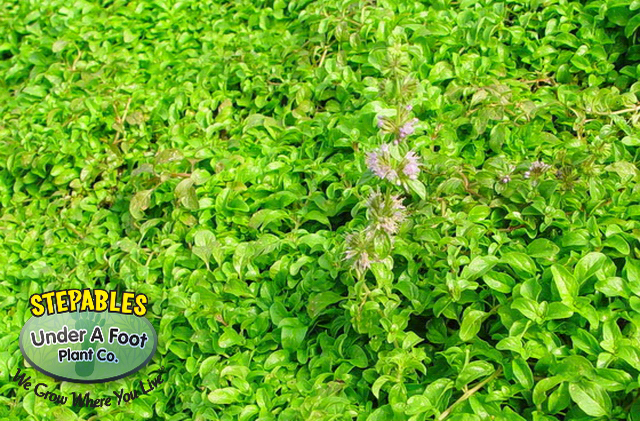 Creeping herb that sends out the aroma of mint when walked on. Light lavender flowers in summer. Use in entryways, herb gardens or pathways to bring out its maximum potential.